Music and art are vibrant expressions of the unique and diverse cultures of the Solomon Islands. The late development of the islands is thought to have protected traditional art forms from significant corruption. Both music and art play an important role in island life. 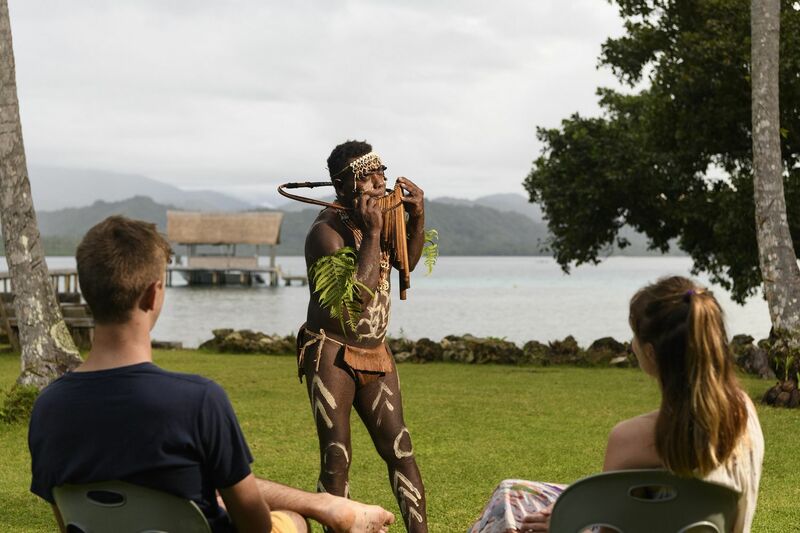 Traditional music in the Solomons includes both group and solo vocals, slit drum and panpipe ensembles. The conch shell is an instrument used widely across the Pacific, including the Solomons. It is used as a traditional form of trumpet, summoning people to gather and signalling the start of important events. The blowing hole is created by removing the apex of the shell or making a hole in the side. 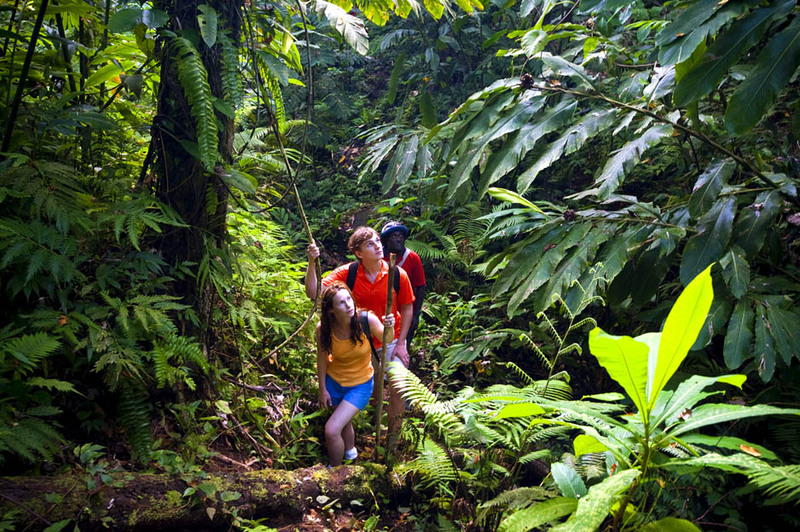 Bamboo grows in abundance all over the Solomons and provides the perfect natural material for making a number of musical instruments including pan pipes, an instrument the islands are well known for. Panpipes are made in two different forms, a raft or a bundle in which the pipes are bound together in a circular cluster. 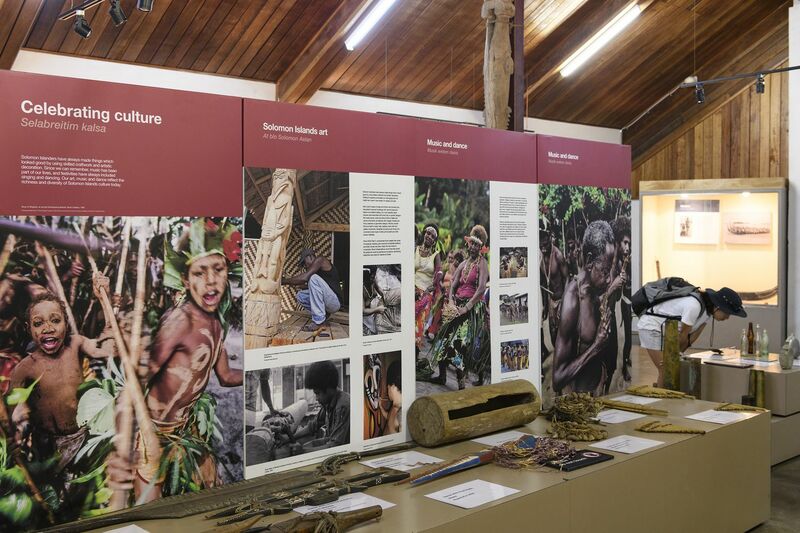 The use of pan pipes in the Pacific is primarily informal and for personal entertainment however in the Solomons and particularly on Malaita, pan pipe music is public and highly developed. Here, collections of pipes of various sizes, some up to 3 feet, are among the most important instruments and groups perform complex compositions. Bamboo stamping tubes, sounded by banging on stones, are also often used with a similar effect to the xylophone. When a French electronica band called Deep Forest heard a recording of a lullaby from the Solomon Islands (the Rorogwela melody sung by Afunakwa from northern Malaita) they used a sample from it, turning it into a worldwide hit and selling millions of copies. The event caused some controversy at the time over the perception of pillaging of world music by western musicians. There is considerable variety in the art and crafts found throughout the Solomon Islands though they are commonly characterised by intricate designs and shell inlays. 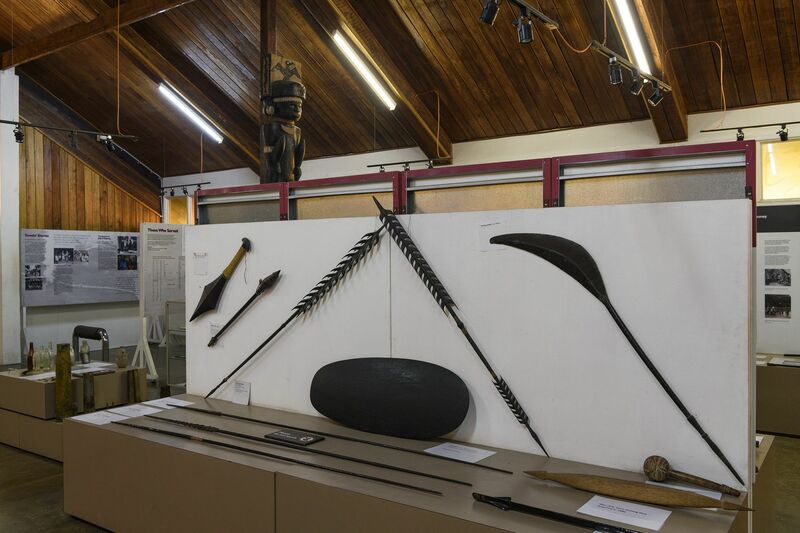 Objects are traditionally made using the natural materials to hand including wood, shell, bark, vine, bone and stone and examples include highly finished, inlaid wood carving, finely woven baskets and mats, jewellery and coloured pandanus shoulder bags from the Polynesian islands. Woven wicker war shields are among the most spectacular art forms. Small and elliptical in shape, the shields are decorated with tiny squares of nautilus shell and signified status or prestige. Also associated with high status, pendants and round chest ornaments or kap-kaps were traditionally made from precious materials such as turtle shell and giant clam shell. Shell money, threaded shell beads, was also designed to be worn and reflected status. Canoe prow ornaments or nguzunguzu were a standard feature on war canoes, representing mythological spirits who would ward off danger. The anthropomorphic figures were painted black and had shell inlay designs based on face painting designs used by warriors.